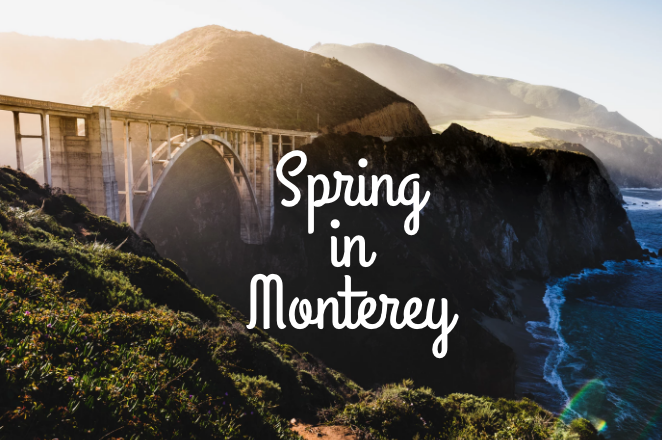 If you’re not sure how to spend your time while in Monterey, there are a number of restaurants, bars, beaches and cultural locations for you to enjoy. 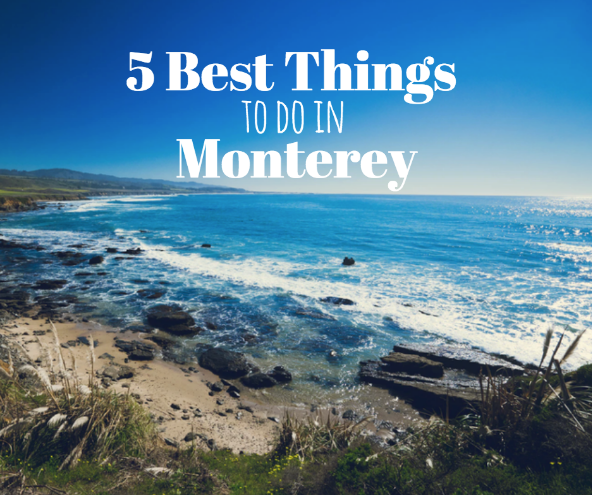 However, to make it easy on you, here are five things that you should consider doing during your time in beautiful Monterey. Monterey Bay Aquarium. 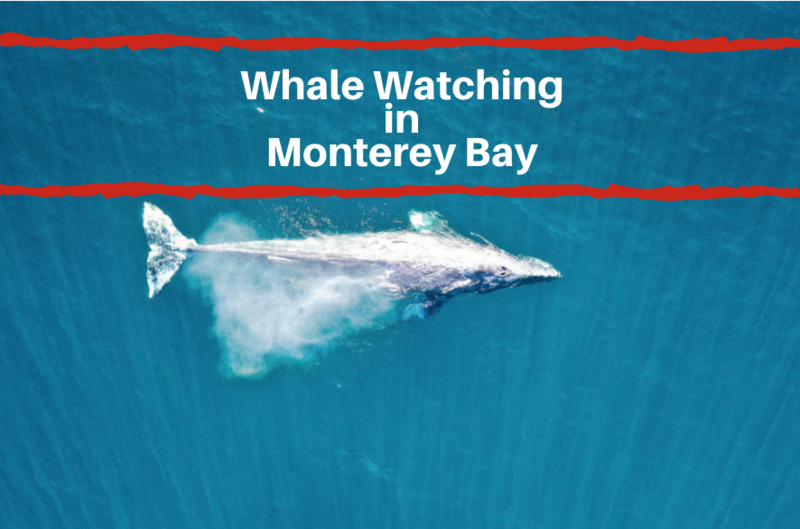 The Monterey Bay is known for its exquisite wildlife and the aquarium is the perfect place to learn more about all the different species that call the Monterey Bay home. In addition to all the exhibits you can explore on your own, there are also daily shows, tours, adventures, and feedings. Some of these include the penguin feeding, sea otter feeding and more! See all that you can discover when you visit the aquarium today. Museum of Monterey. One of the best ways to learn more about this fascinating city is by learning about its history. The city of Monterey has been around for nearly 250 years and there is so much to learn and discover. At the museum you’ll find a wide range of items on display from early California art, costume and textiles, historical objects, a history archive filled with original letters, photos and more. Pinnacles National Park. If you’re visiting Monterey, a trip outdoors is well worth your time. 23 million years ago, multiple volcanoes erupted and the end result was Pinnacles National park. Hike through rare talus caves, explore the oak woodlands and take in the wildlife from peregrine falcons, golden eagles and try and spot a California condor. Monterey County Youth Museum. If you have young children, consider stopping by this location that encourages kids to learn through hands on experience. Through the various exhibits to stop at, kids can play and learn at the same time. Children get in for $8 and children under 2 get in for FREE. 17 Mile Drive. 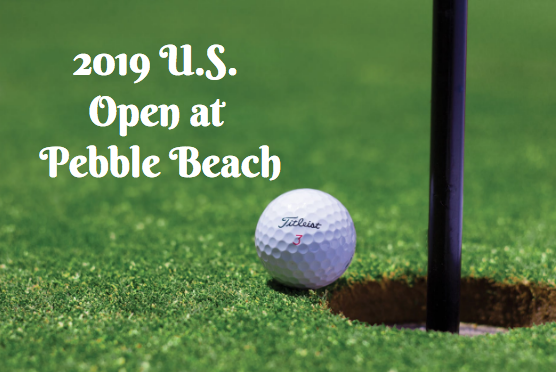 If you’re looking for a relaxing way to discover all the beauty of Monterey, consider going on the scenic, 17 mile drive through Pebble beach. The drive will take you through dramatic coastal cliffs, sandy beaches, and even lush forests. It’s a great way to take in all the natural landscapes of Monterey.